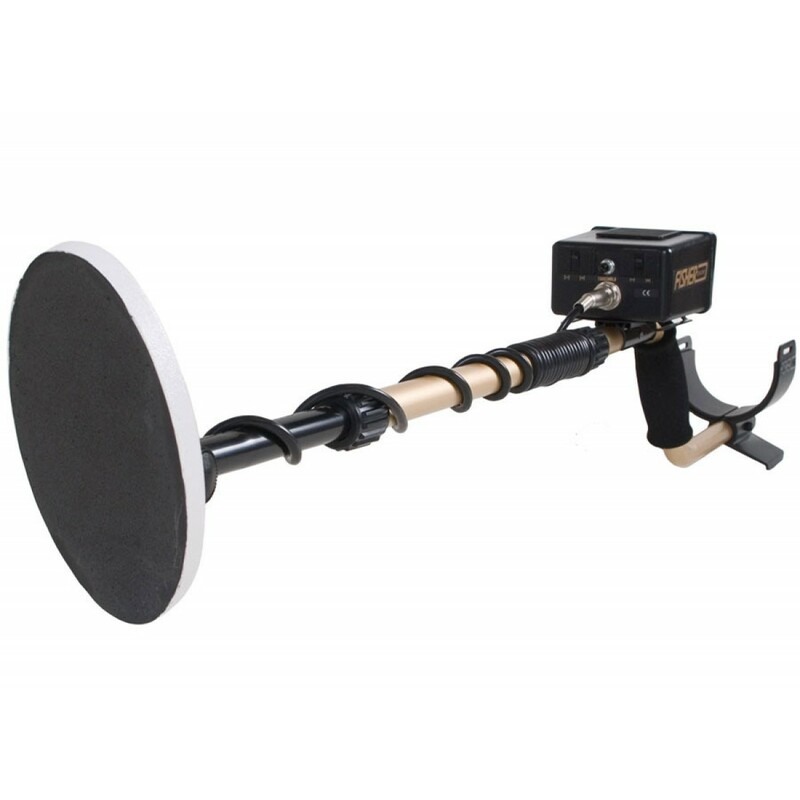 I was lead to believe that a medium priced detector was a better value for sound, depth, and ease of understanding instructions and operation. 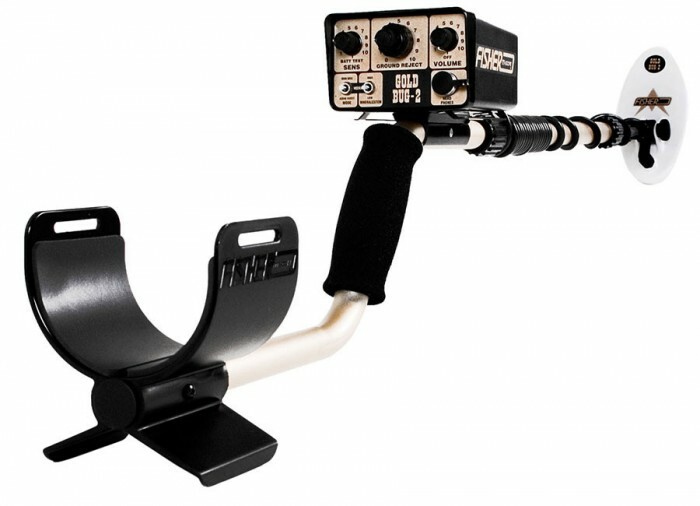 I still believe that, but my first choice did not provide the sound quality I required - but my Fisher Gold Bug 2 did! 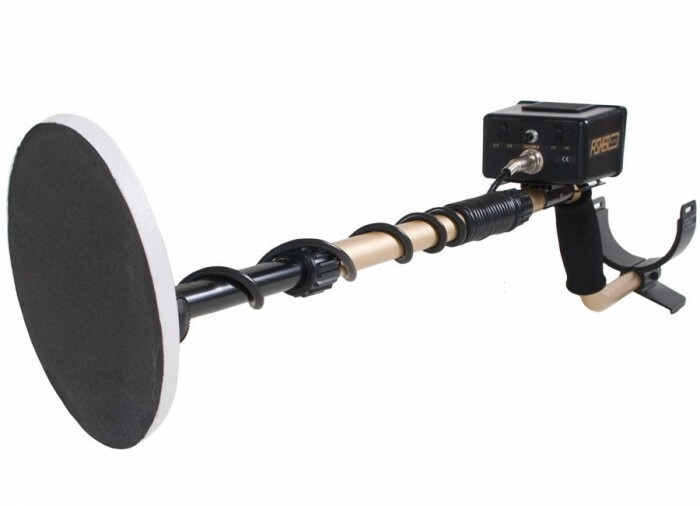 After working with my first gold detector I decided to try a different one because I could not hear the audio signal of the gold nuggets as clearly as I wanted. I tried full ear headphones. I tried ear buds and everything else. Nothing seemed to help with the hearing problem I had with the first detector. 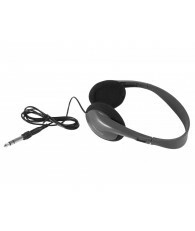 I tried different, more expensive headphones and types and I still had problems hearing the signals. I had to do something because I enjoyed being outside in the sunshine and in gold country. 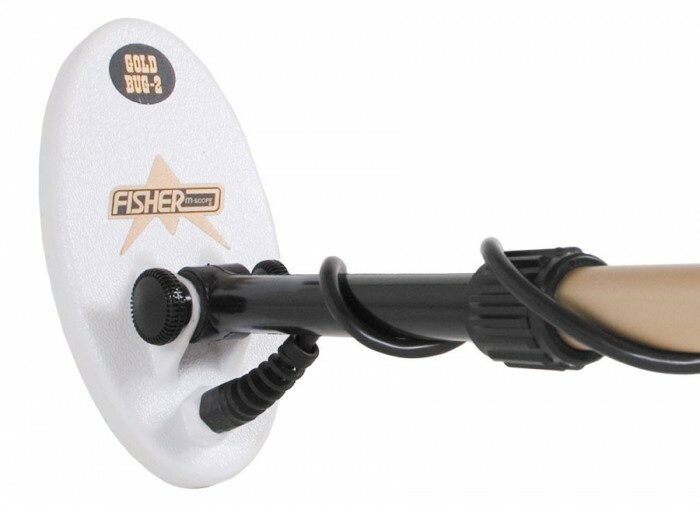 I had tried several different detectors for gold and I liked the Fisher Gold Bug the best. I must say that the audible qualities as well as the basic electronics have really improved in nearly all of the detectors since I got my original one. 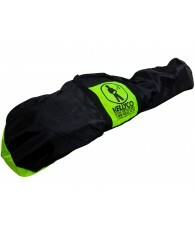 I tried the very expensive gold detectors and found them too heavy. Some of the light weights just didn't seem to be built well enough. Others were too complicated to for me to spend hours trying to understand all of the possibilities available. 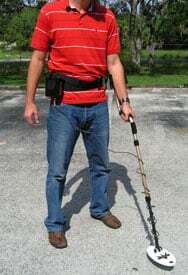 I wanted to locate gold, like when I was able to turn on and go with my original detector. The Fisher Gold Bug had a very loud and a good detected gold sound. It is easy to use, you could turn it on and go. Oh yes you had to ground balance it, but it is easy to adjust. The sensitivity is very good even at low numbers. I did find smaller pieces of gold with lots of signal that perhaps I had missed with my other detector. 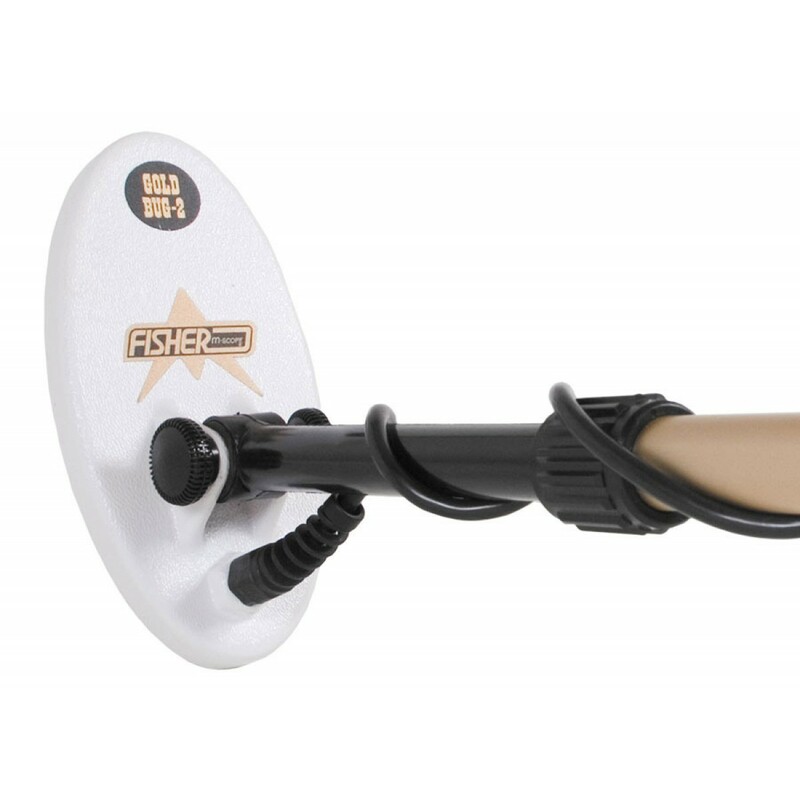 The Fisher Gold Bug is well balanced and is easy to pinpoint a target. The manual was easy to read and understand and not a big book. This detector has taken a beating in the areas where I have worked with it. I have replaced the coil cover once and the detector still keeps on going. Doesn't miss a flake. Only goes 1-3 inches deep but gets the small stuff. Gold has a higher pith sound but I still dig every target. Lost of tiny shot and metal flakes from bullets. I like to prospect for gold, and never have the time or money to use a dredge. My favorite is sniping for small pockets of gold. Before I received the Gold Bug I would look for places that I thought would have gold, it could be hours spent panning or sluicing for nothing. 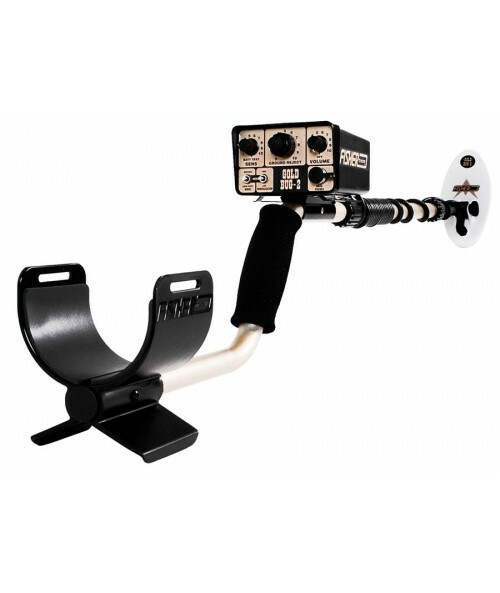 The Gold Bug is easy to use, ground balance is easy and stable even in mineralized soil. Now I can spend time on working pockets that have more promise of gold. Even on the pockets that have no gold, I find enough black sand to know I am at least on the right track. I now find twice as much gold as without using the Gold Bug. I would really recommend the Gold Bug 2 to anyone serious about prospecting for gold. 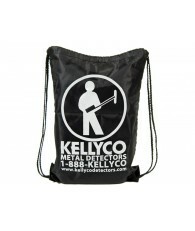 I believe this detector to be ideal for a complete novice or the more experienced user. I have other detectors and use them for relic hunting as the Gold Bug 2 is not ideal for coin and relic shooting, but I have found relics with it. 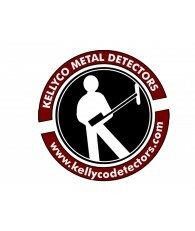 My personal feeling is that there are easier and cheaper detectors for the coin and relic hunters. Here in the Silver Valley (Wallace ID) there is a lot of heavy mineralized soil, lead, and all the hot rocks you can think of. The gold fields also have these metals and minerals and the Gold Bug 2 works well. 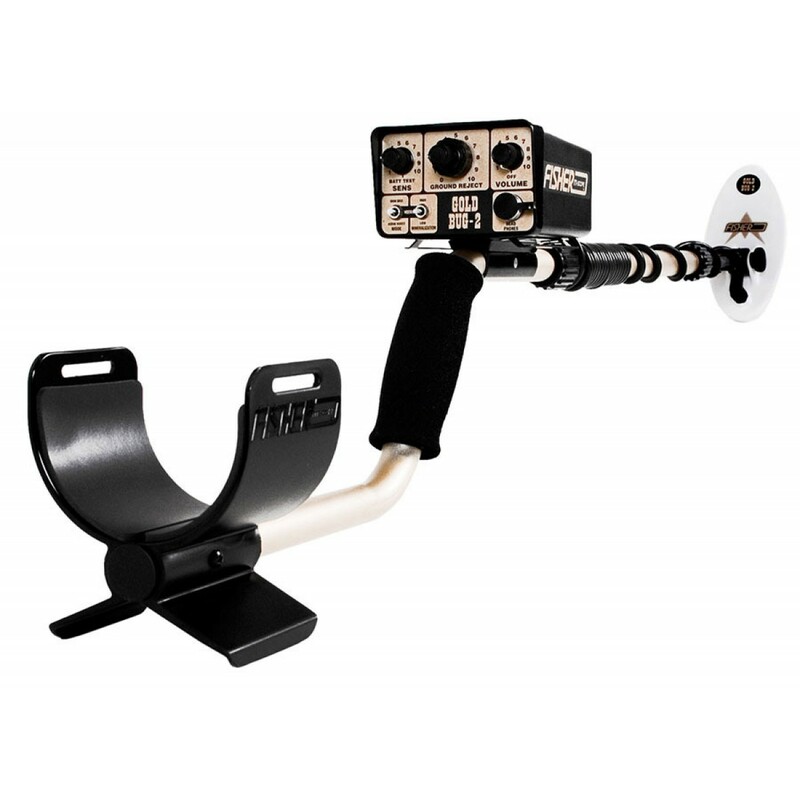 However, you need to be aware that the ground balance on the Gold Bug 2 can be a little tricky. There have been times I have spent more time re-balancing than sweeping and that can be a little frustrating. Also, be prepared to spend a lot of time practicing so you can tell the difference in your tones. The Gold Bug 2 has allowed me to now have one of the largest lead shot, foil, bullet case and soda pop top collections in the world. You need to really be serious with your practice time if you want to enjoy your prospecting. One great thing is that it is light weight. I use the small 6.5 coil because I prospect in river areas, and there was a lot of bucket dredging done in the 1920’s. 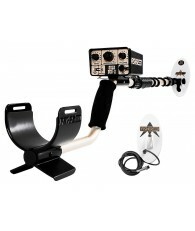 The smaller coil fits in the cracks and holes easier. I may have lost some depth with the smaller coil but I have been very pleased with what I have found. I have found small flake (pin head size) and nuggets (1.4 ounces). All have been within 1-4 inches deep but I really don’t want to dig a foot down through river gravel and rock to find a pin head flake (I am lazy that way). 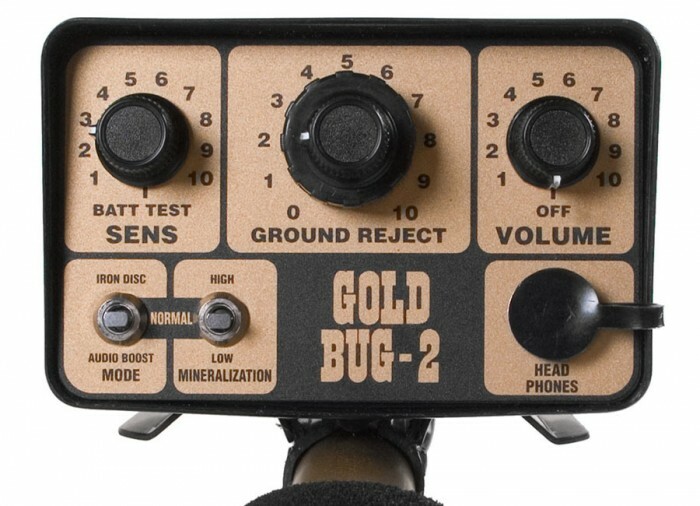 Once again, make the time to practice with the Gold Bug 2!! You will be glad you did! Like my metal detector, I am a Gold Bug. I use the detector regularly to check my tailings from dredging and high banking. Since I have access to mine tailings, I also use the detector to search for hot spots in the tailings. This is where I dig with my skid steer and haul the tailings home for processing. 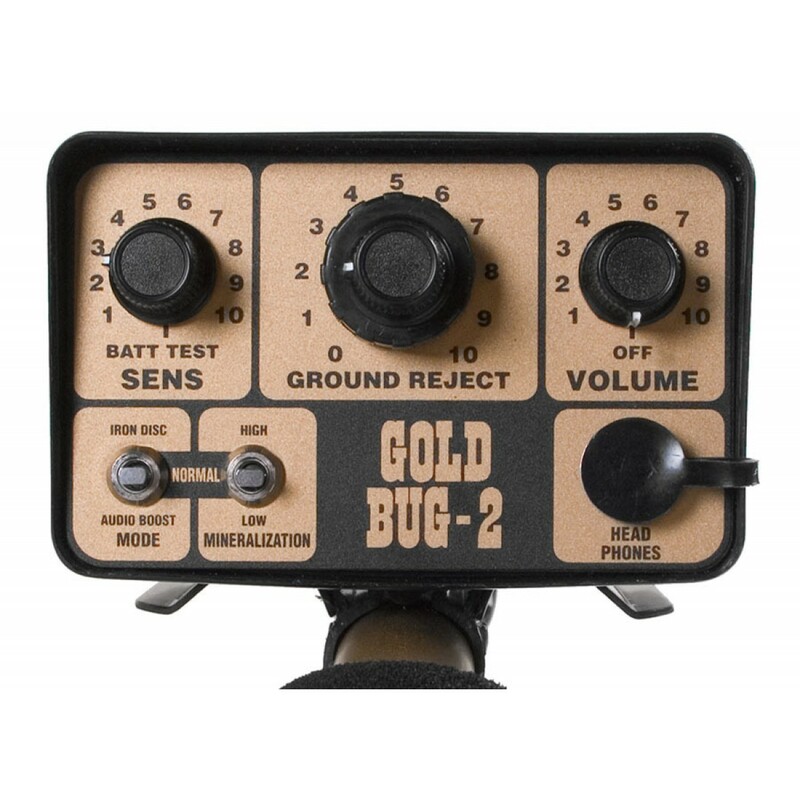 The Gold Bug 2 fits my needs very well and I would recommend this detector to anyone looking to upgrade or become a first time buyer. One very important aspect to detecting is the legalities. Restrictions are becoming more and more prevalent in today's society and I hope that we can band together to save those properties now open and gain access to many that are closed. Responsible detecting is more and more important and everyone using a detector needs to be educated on the etiquette of filling holes and gaining landowner permission and permits when necessary.